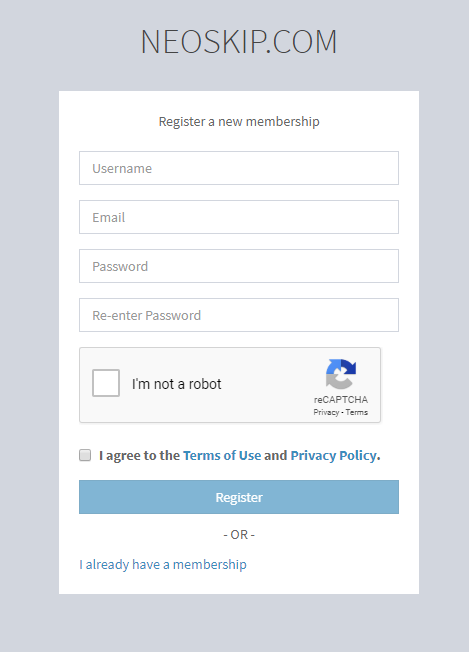 It's not complicated at all to register on Neoskip.com, it's even easier than on other sites as you don't even need to confirm your email. The first step is to access our site and press on "Sign-Up" button, as you can see in the picture below. 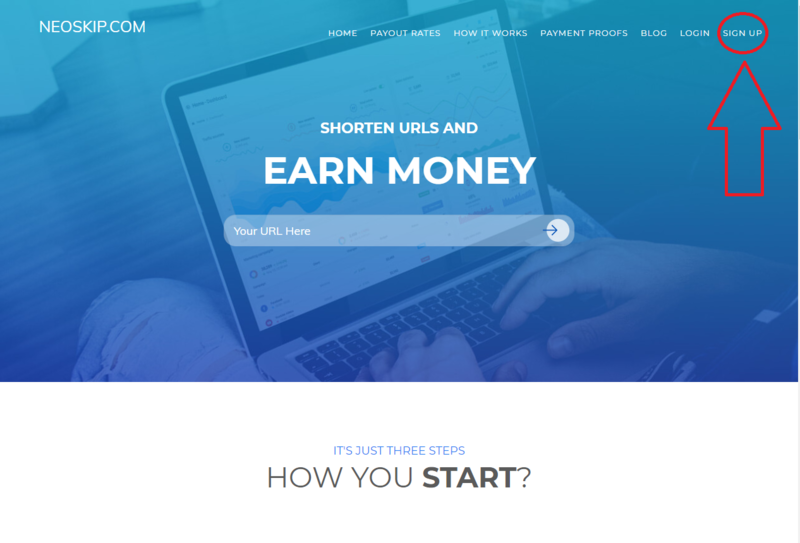 Now, press the Login buton, fill the form with your username and your password and start making money!